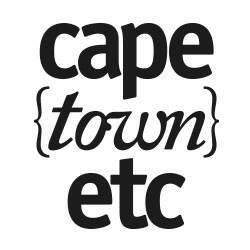 Summer in Cape Town means a lot of trips to the beach. But there’s a lot more to do here than swimming, sunbathing and picnicking. Add some adventure adventurous with these seven other ways of experiencing the sea and Cape Town’s plethora of water landmarks. An obvious choice, but it’s a lot of fun. Scuba diving is both proof of your accomplishment of a specific skill and a means to explore some captivating underwater environments. 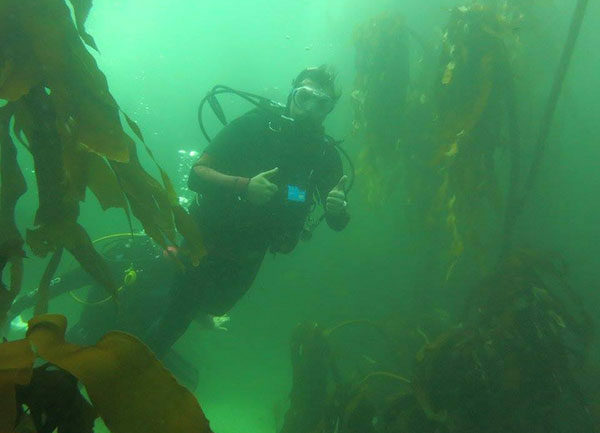 Scuba Shack offers numerous Scuba diving tours and courses in the False Bay area. There’s cavern diving, deep diving (up to 40 metres), exhilarating drift diving, ice diving, and wreck diving off the Cape of Good Hope. And if you’re wondering what the kids will do while you’re searching for treasure, then rest assured. With so much on offer, kids from as young as eight years old can dive too, depending on the course in question. For those who find diving a tad intimidating, snorkelling is the next best thing. 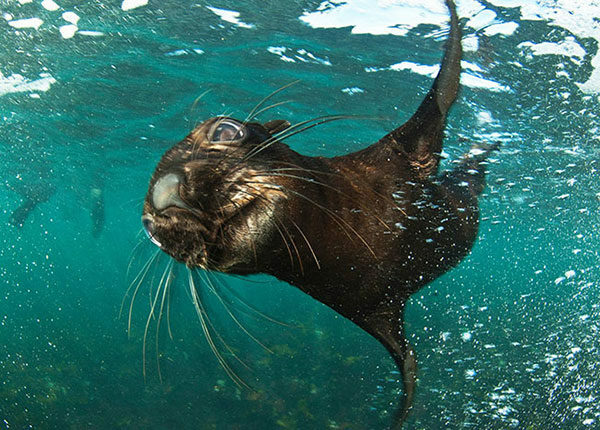 And if you’re in Cape Town, then you should definitely try Seal snorkelling. Get up close and personal with these adorable animals in their natural habitat with the Animal Ocean organisation. Owner Steven Benjamin and his team of marine guides will take you from Hout Bay Harbour to Duiker Island, home to around 5 000 Cape fur seals. You’ll be provided with all the necessary equipment nd the only requirement is that you need to know how to swim. Minors from 10 to 16 years old may attend, as long as they are accompanied by a guardian. It might not be your life’s dream to face off with a shark, but it’s definitely a once-in-a-lifetime experience. So if you’re in the mood for a rush of adrenaline, we highly recommend shark cage diving. 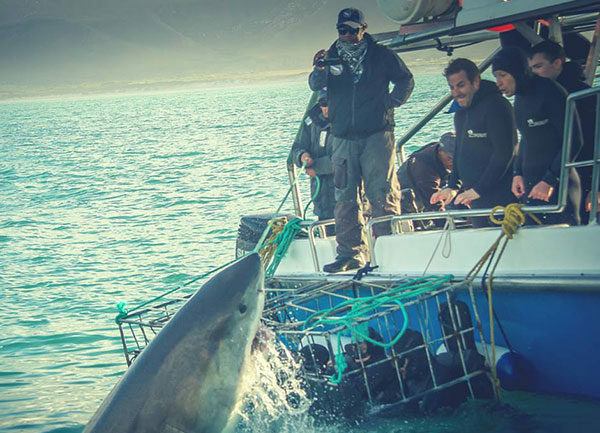 Gansbaai is the ultimate shark cage diving spot with its substantial population of great white sharks and the excellent services offered by The White Shark Diving Company. These include three summer packages that last for one, three days and five to seven days. The whole family can enjoy the experience, provided your children are no younger than six years old. Also note that kids younger than 12 cannot come into the cage itself, but can view the action from the boat. Further inland, but still involving a fierce predator, crocodile cage diving gives the more well-known activity of shark cage diving a run for its money. 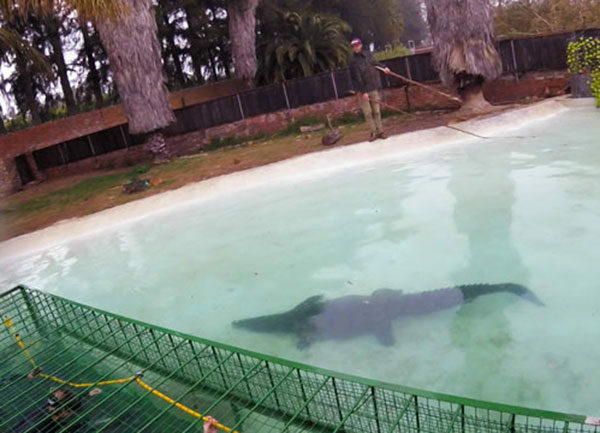 Kids from as young as nine years old can take part at Le Bonheur Crocodile Farm near Paarl. With all the same features as shark cage diving, it’s definitely a testament to your courage. You’ll be provided with wetsuits and masks (at no extra cost) and submerged in a clear pool containing a number of crocs. Just be aware that these creatures are rather unpredictable, as we found out on our own Crocodile Diving excursion. 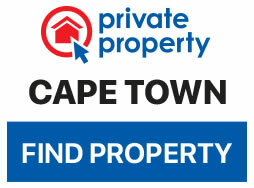 Perhaps the world’s most popular water sport, surfing is offered throughout the Cape. 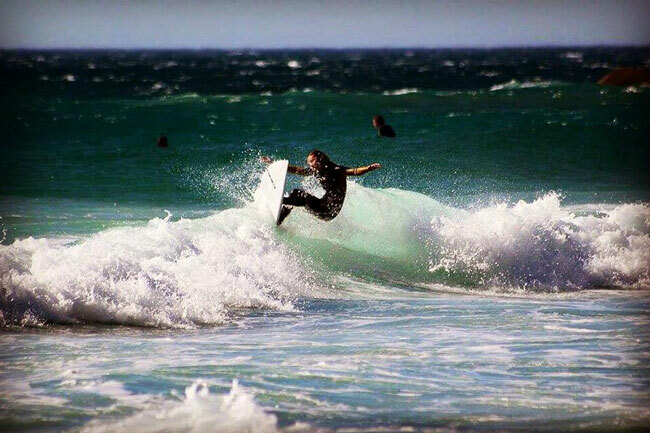 Whether you’re a thrill seeker who’d like to introduce others to this activity or if an eager first-timer, then Cape Town Surfing is the school for you. Headed up by professional surfer and instructor Liam Wood, the Cape Town Surfing team offers private and group lessons for everyone aged six years old and up. So, parents and the kids can have a go, though unfortunately not together. Still, you’ll all have something pretty awesome to talk about at dinner. 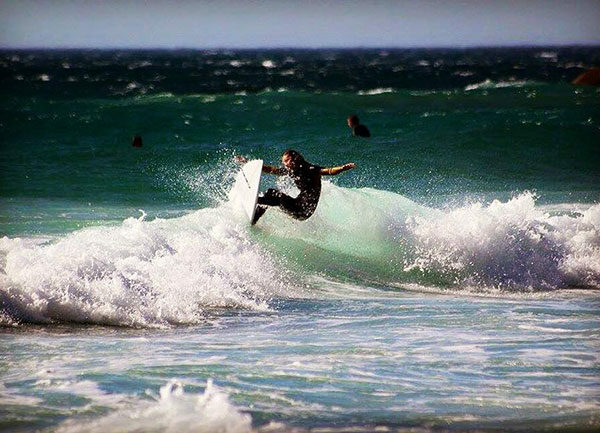 Cape Town Surfing’s product store is based in Hout Bay, but an instructor can pick you up at an allocated location and take you to either Hout Bay Beach or Llandudno for a lesson. If you’re looking for water-based activities that involve more teamwork, than kayaking is the way to go. And whether you’re in the mood for picking up a new skill or you’re keen on a sea adventure, the courses and trips offered by Kaskazi Kayaks are for you. 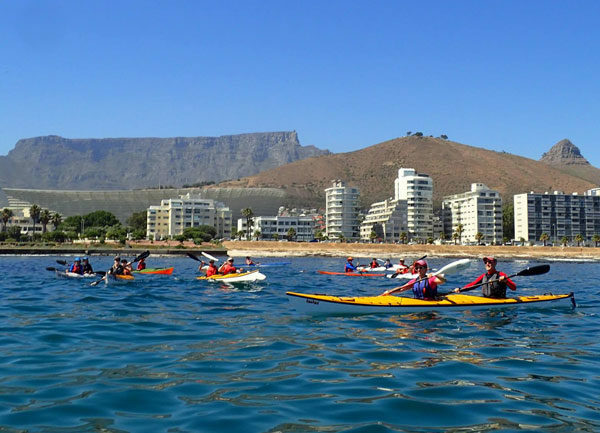 Learn more about paddling proficiency at various levels or take a trip towards either Granger Bay or Bantry Bay with Signal Hill, Lion’s Head, Table Mountain and the 12 Apostles in view. Oh, and one more thing… there’s a parent and kids special on Sundays – the perfect opportunity for the family to have an adventure together. You might find yourself torn between surfing and kayaking. So why not combine the two (sort of)? 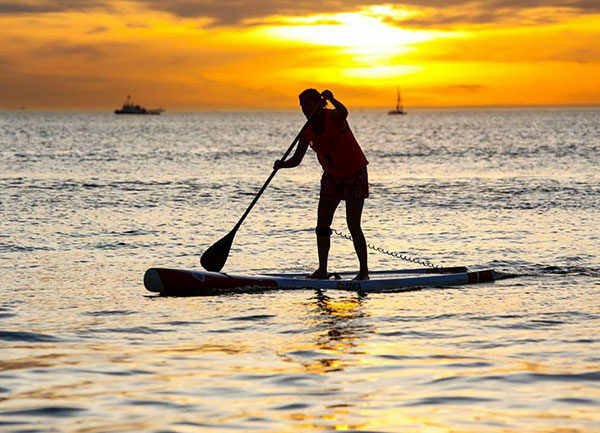 Stand-Up paddle boarding, or supping, has gained a substantial following, and is both fun and challenging. Both Cape Town Surfing and SUP Cape Town offer classes, with SUP Cape Town’s second venue (the first is at the V&A Waterfront) situated at Century City, which means lessons can be taken on the canal. You can rent equipment for any period of time and even make a party of it with the party and function packages on offer. Which of these activities are you and your kids keen to try? Let us know on Twitter and Facebook.